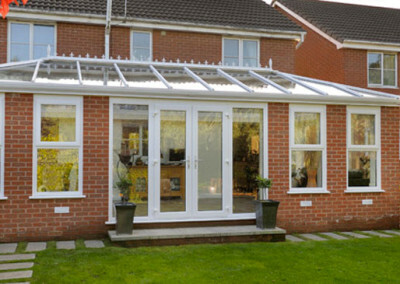 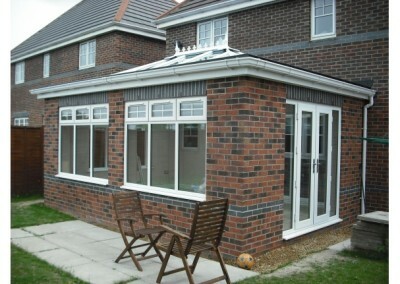 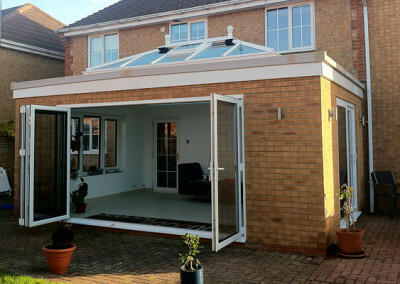 Evesham Glass & Glazing's orangeries are the perfect combination between conservatories and more conventional extensions. 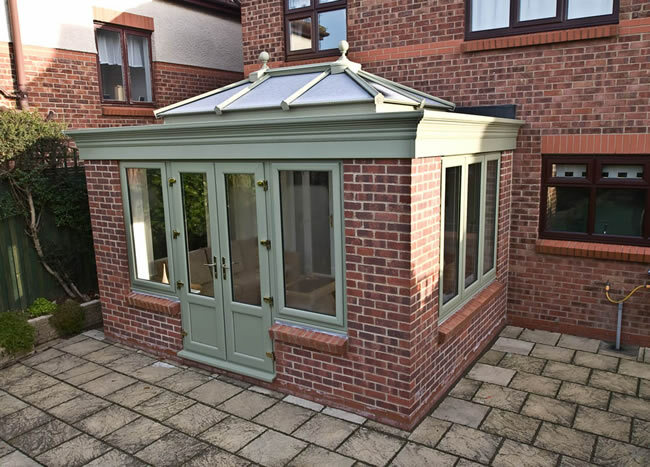 Due to the large glazed roofs orangery designs are light and airy spaces – yet when accessorised with fabrics and soft furnishings they are cosy and inviting all year round. 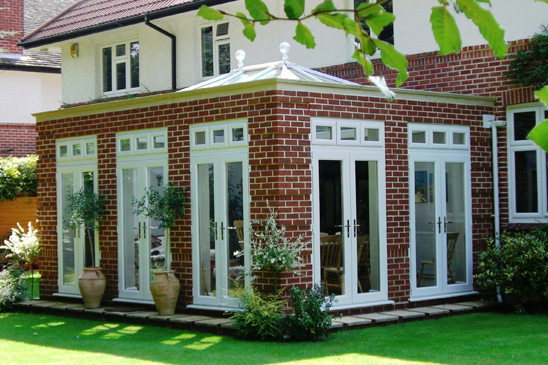 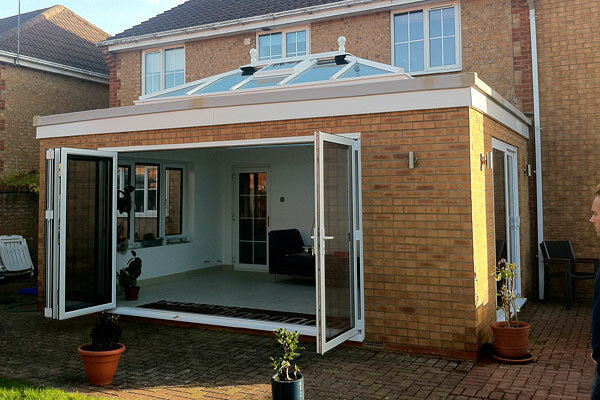 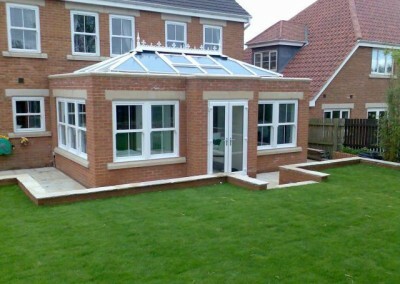 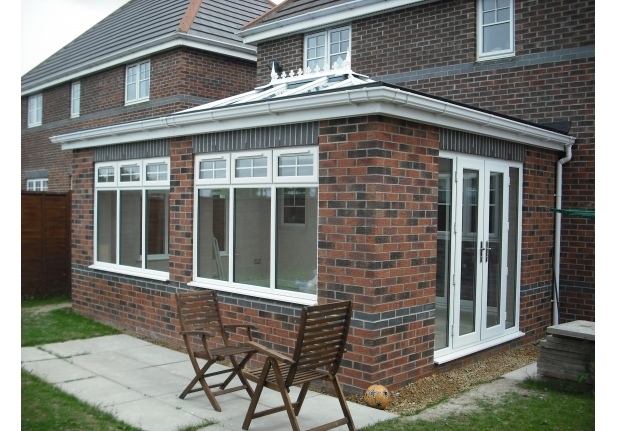 All our orangeries are custom made to each customer’s personal specification to provide a unique living space. 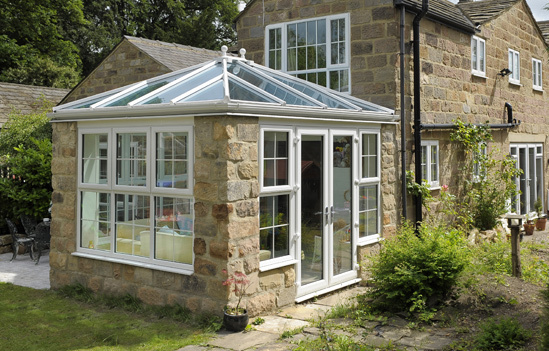 With so many colours and styles to choose from you will be able to find the perfect Orangery for your home. 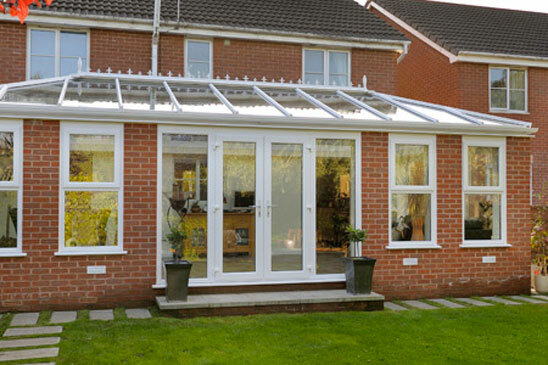 At Evesham Glass, we’re here to help you. If you are unsure about what style of orangery you want for your home and need some guidance, then we have a team of consultants on hand to walk you through the range of options we have available. 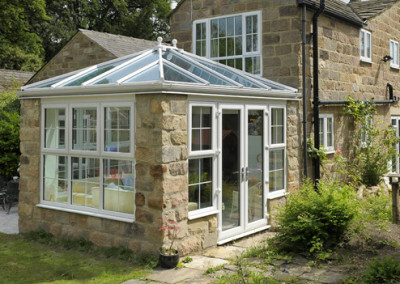 If you feel your mind’s already made up, then simply get in touch and we’ll send you a quote. 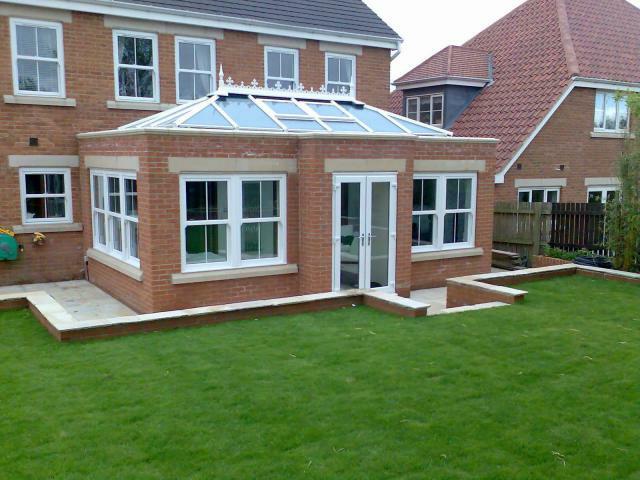 Once accepted an expert surveyor will come round to measure up your instalment.